Content is more important than ever these days. Both B2B and B2C marketers recognize that PR-fueled marketing is more effective than traditional advertising in terms of lead generation, and 66% agreed that quality content was their top marketing priority. Additionally, strategic use of branded content establishes credibility and thought leadership, which, in turn, builds trust and even increases sales. With so much riding on the reputation of a brand, content marketing is the best way to reach customers in a truly authentic way. However, PR professionals are often under pressure to constantly put out high-quality pieces that boost brand awareness and recall, which sometimes may seem like a shot in the dark in terms of reaching the right eyes and ears. By incorporating more data-driven systems and tactics into their overall strategy, PR teams can be more confident in their campaigns. This is especially true when it comes to reaching highly diverse audiences that may be harder to connect with through traditional or limited methods. In order to put your PR strategies into data overdrive, there are five key areas of focus that will bring about the best results. To incorporate the most effective terms and phrases that will boost your content’s visibility in search engines and other digital channels, your team must dive into research beforehand. This is, of course, easier said than done. Most organizations claim that keyword research is one of the top challenges they face, according to SEO Clarity’s report. 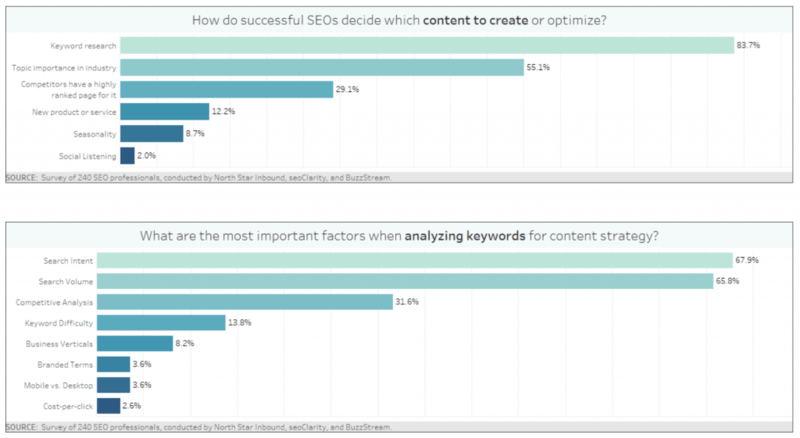 This report also went on to determine that keyword research was the top factor in content success, but this takes careful analysis and planning. 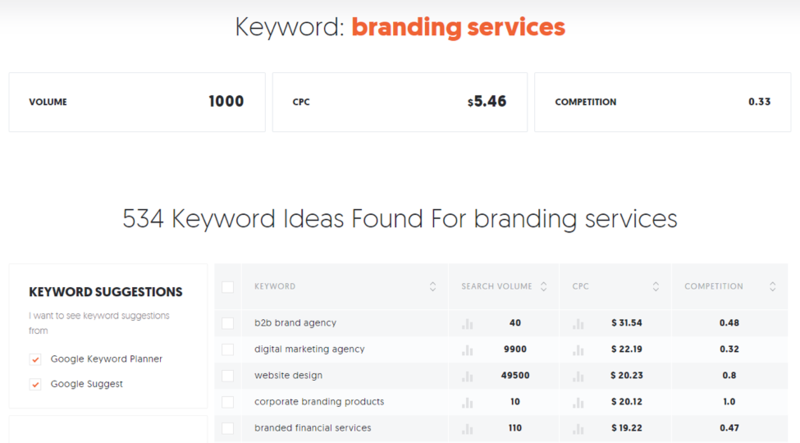 Neil Patel’s Ubersuggest is a helpful (and totally free) tool that marketers can use to quickly research keywords for a more wholesome content strategy. This comprehensive optimization tool starts by gauging keyword metrics like monthly search volume and competition. Additionally, it signals how difficult it is for a keyword to be outranked or outperformed, and even offers suggestions that could help improve visibility. Whenever a piece of content is released, it is important to closely analyze the keywords for better optimization. Paying close attention to SEO is not just an insider tip; it is seriously necessary in today’s market if you hope to get any traction from your content. By researching the details beforehand, PR teams can be highly strategic with their content to increase rankings, and ultimately, reach. In order to connect with an audience, your team has to understand who they are and what is important to them. Of course, it is easy to know what has to be done, but it is much more difficult to figure out how. There are all sorts of resources to help break down your current audience, such as Google Analytics, Twitter Analytics, and Facebook Audience Insights. These sources are a great starting point; however, they are limited in that they’re platform-specific and only show the demographics of currently engaged followers, not potential leads. So, what about consumers who are just checking out your website or profile, but are not currently engaged as a customer or follower? These are the types of audiences you also need to connect with, but to do so, you need accurate data. 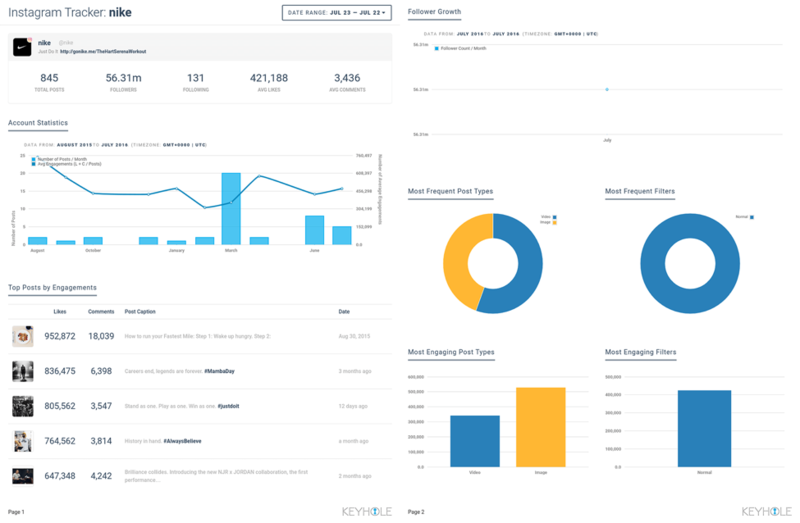 An “audience insight” tool such as Convertable can collect key customer data from every visitor to your company’s website. 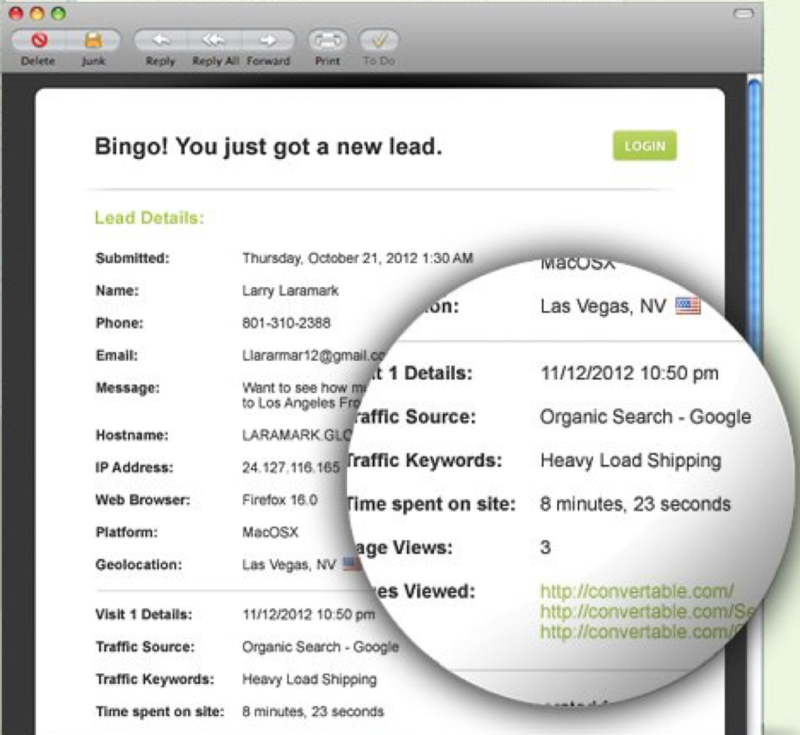 While the system uses a traditional email signup form that is common to most sites and apps, Convertable takes the process one step further by pulling additional data like geolocation, traffic source, and even keywords that drew them to the landing page. 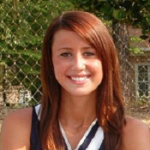 This provides detailed analytics for every possible lead, resulting in a clearer audience analysis. By simplifying audience data into clear demographics, your PR team can have a more targeted angle to their content. Having a clearer picture of potential leads and prospects lets you connect with more audiences than ever before via timely content. 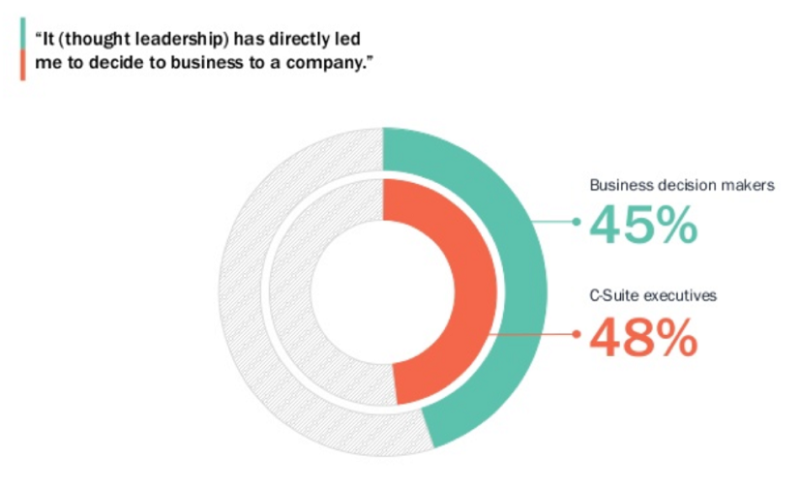 Connecting with the right industry influencers is the number one priority for marketing and PR teams, yet many struggle to identify the ones that really matter. There is much more to this practice than just looking at the number of followers a famous person has, or the amount of shares their content gets, especially when it comes to niche markets. Influencers are about creating a community, so your brand must collaborate with the ones who will reach your target audience in a natural and authentic way. Staying on top of the trends and topics related to your company’s industry niche will result in a more aligned strategy for better audience engagement. 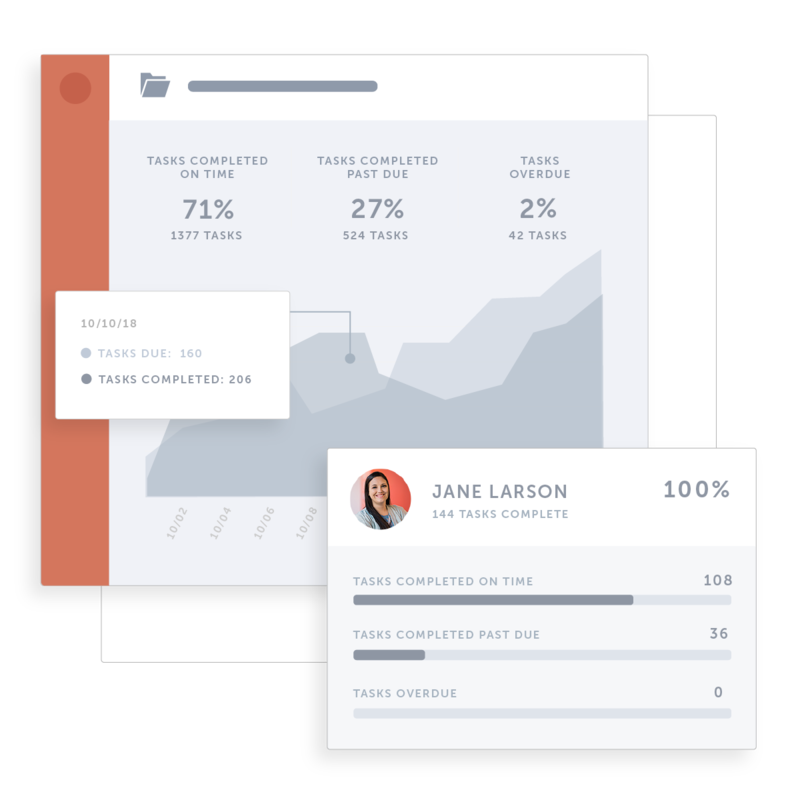 Traackr quantifies influencer reach into data fueled reports to help your team accurately track the results of campaigns. 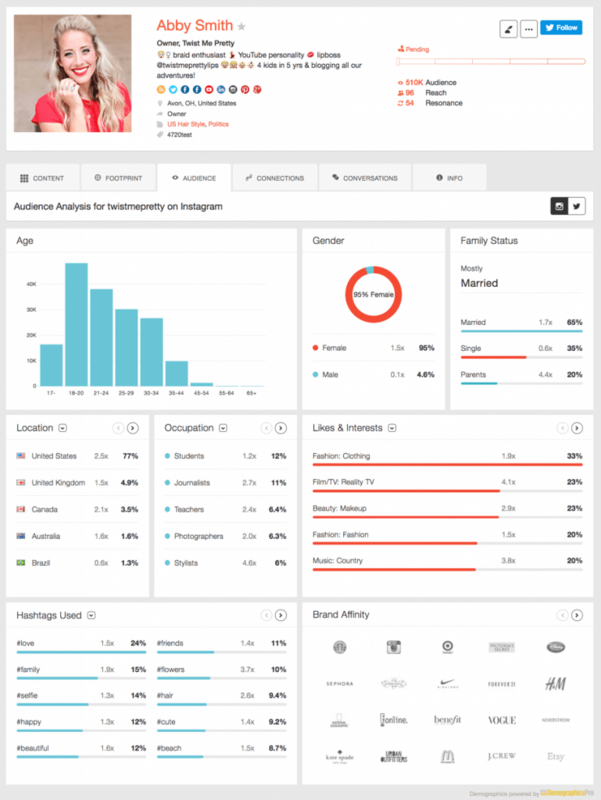 The tool also creates influencer nets for more focused connections, which help you widen brand reach. To resonate with audiences with the maximum brand advocacy potential and the most profitable customer segments, your PR team has to work with the best influencers. Therefore, access to accurate influencer data eventually makes your content more likely to reach the right audiences and make a meaningful impression on them. Ah, pitching to journalists. It is arguably the PR industry’s most loved and hated activity, and for a good reason: most pitches totally miss the mark and receive no responses. 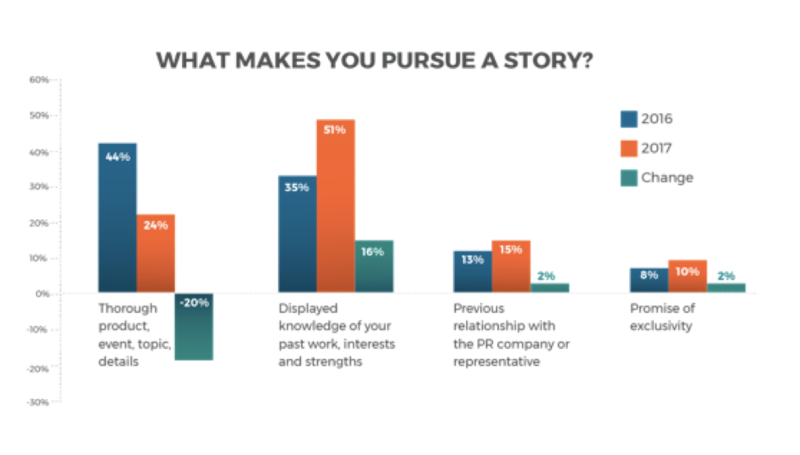 One of the leading reasons a story is rejected or ignored is because there is a disconnect between what your PR firm prioritizes and what the journalist or publication does. According to Cision’s 2017 State of the Media report, publications are far less concerned with thorough details than they used to be but significantly more interested in specific and unique takes or insights from past experiences on the topic in question. When it comes to pitching to journalists and bloggers, PR professionals need to constantly up their game and stay aware of tactics that are working (and be able to identify those that are not). By incorporating key data metrics like customer engagement history, reach, target demographic, and other important insights with a data-driven PR tool such as Prowly’s, you can make sure each pitch offers something unique to the journalist or publication. Prowly highlights success metrics from previously published content pieces so that PR reps know the kind of engagement to expect. The system also tracks publications’ contacts to reveal the ones that are the most receptive and likely to respond, saving your team a lot of time and effort when it comes to pitching. There is no one-size-fits-all formula for pitching. Just like anything else in PR, things change, trends come and go, and what works for one person may not work for the next. However, using data-driven tools and systems gives the team a better idea of where to place their efforts while also providing authentic value in each pitch. If there is one universal truth about the PR world, it is that things can change in an instant. These unexpected changes can leave teams scrambling, and while it is impossible to plan for every possibility, staying more organized throughout the entire process can help your team be more prepared and ready for unforeseen surprises. Using a team calendar or project management system like CoSchedule to unify schedules and assignments in a single dashboard does wonders to improve organization. This helps teams visualize everything that is going on, for a better idea of immediate priorities. CoSchedule also offers a data-backed reporting system to track progress and productivity for each assignment and lets managers identify the strengths and weaknesses of each team member. Finding an organizational system that works for your team can make all the difference, both in day-to-day operations as well as in times of crisis. Big data-systems are the future of the business world, plain and simple. Your PR content is sure to reach the right audiences with better SEO research, audience insights, and strategic influencer marketing. From here, pitching to the right publications will be much more worthwhile with a data-fueled process, rather than just an “I hope this works” kind of approach. Finally, by maintaining internal organization and actively tracking your team’s progress, any shortcomings or potential delays can be identified and addressed before matters get out of hand. By incorporating advanced analytics into content strategy, you can rest assured that your campaigns will reach the right audiences and create more meaningful connections for your brand.